Only a Limited Number of Tickets Are Available. Get Yours Here! Readers meet more than 25 Writers in 2017! 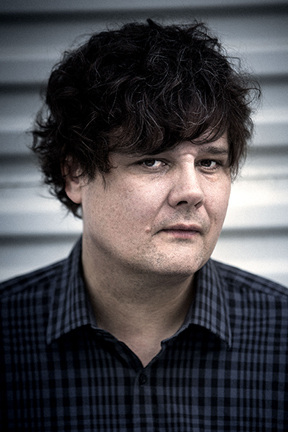 Canada’s renowned songwriter Ron Sexsmith has written his first novel and joins us for a literary lunch, a panel discussion, and a songwriters circle. 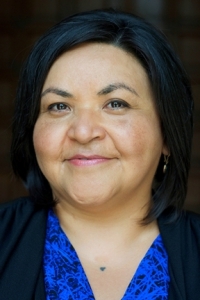 Award-winning author and Giller Prize nominee Eden Robinson joins us for a panel discussion. Bestselling author Jennifer Robson joins us for a panel discussion. Award-winning and bestselling author Deborah Cooke has published over fifty novels and joins us for a panel discussion. 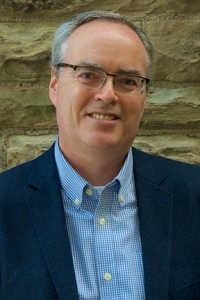 Award-winning author of four national bestsellers Terry Fallis joins us for a panel discussion. 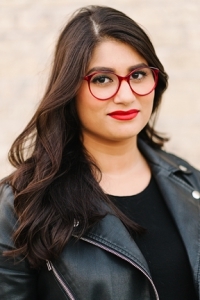 Senior writer at BuzzFeed Canada and author Scaachi Koul joins us for a panel discussion. Award-winning playwright, author, journalist, and filmmaker Drew Hayden Taylor joins us for a panel discussion. 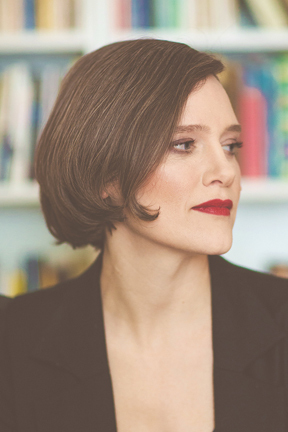 Award-winning author and Governor General’s Literary Award and Giller Prize shortlist nominee Heather O’Neill joins us for a panel discussion. Award-winning author and member of the Order of Canada Eric Walters joins us for a panel discussion. Actor, writer, columnist, comedian, and multiple award-winning TV and radio personality Candy Palmater moderates our History and the Need to Heal panel discussion. Bestselling author and world traveller Glenn Dixon joins us for a panel discussion. Songwriter/singer, bassist, pianist, and Juno award nominee Emm Gryner joins us for a songwriters circle. Award-winning author Richard Scrimger joins us for a panel discussion. Caution: you will laugh! Award-winning author and performance storyteller Alison Wearing moderates our My Life: Memoirs as Told by Grief panel discussion. 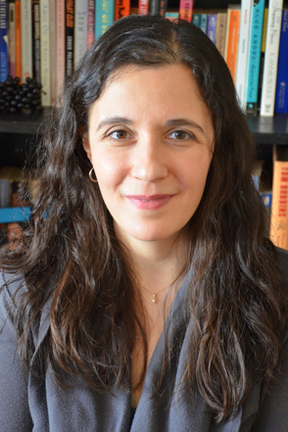 Award-winning author and Chalmers Arts Fellowship recipient Marianne Apostolides joins us for a panel discussion. 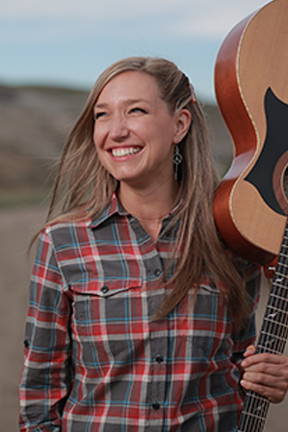 Songwriter/singer, producer, and Juno Award nominee Dayna Manning joins us for the songwriters circle and a songwriter workshop. Award-winning author, playwright, journalist, and documentary screenwriter Shane Peacock joins us for a panel discussion. Author, blogger, and 49thshelf.com editor Kerry Clare joins us for a panel discussion and leads a blogging workshop. Award-winning and bestselling author Mark Billingham joins us for an IFOA panel discussion. 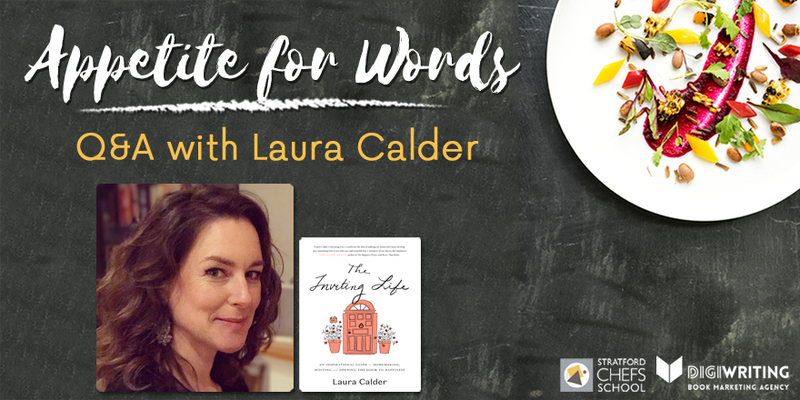 Award-winning author Alice Zorn joins us for a panel discussion and Appetite for Words event. 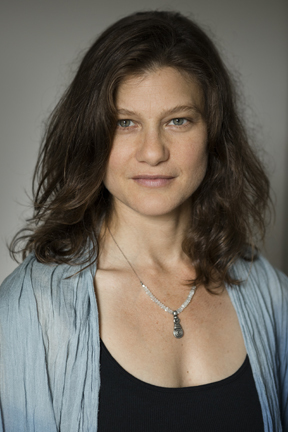 Award-winning author Rebecca Rosenblum joins us for a panel discussion. 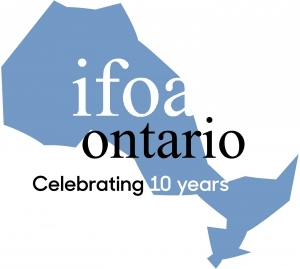 Award-winning author Chantel Acevedo joins us for an IFOA panel discussion. Author Craig Terlson joins us for a panel discussion and leads a workshop on Social Media for Authors. Award-winning author, instructor, and Queen’s Diamond Jubilee Medal recipient Lee Maracle joins us for a panel discussion. Award-winning songwriter Jason Barry joins us for a songwriters circle. 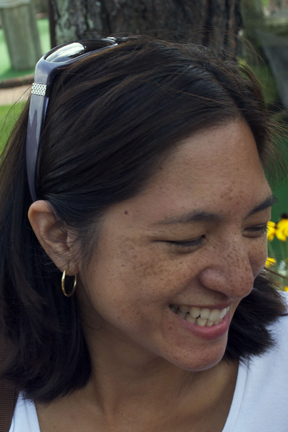 Author and ALA Graphic Novel nominee Lorina Mapa joins us for a panel discussion. Artist and illustrator of Deep Salt Water, Catherine Mellinger, joins us for an author and illustrator discussion. The library is more than just a place for sharing great literature; it is also where you can create it! 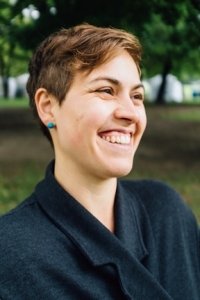 As part of the DigiWriting Stratford Writers Festival, librarian Stephanie Park will lead a workshop on how to use the Stratford Public Library’s new and free online tools: PressBooks and Self-E. Join us for this free and informative event! You must have a ticket to be registered for this FREE event. For many of us, music can be an escape. We are honoured to bring you the expertise and talents of Juno-nominated artist Dayna Manning as she reviews how to take listeners to another world using cohesive music, lyrics, and cinematic storytelling in song. Dayna will cover how to edit and arrange pieces, taking you step-by-step through one of the recent songs she produced for Trent Severn’s album Portage, all the way from the initial idea to the final recording. In conclusion, she will share some tips on confidence, creativity, and life as an artist. Whether you’re a music lover or an emerging songwriter, this two hour workshop will be inspirational for all. 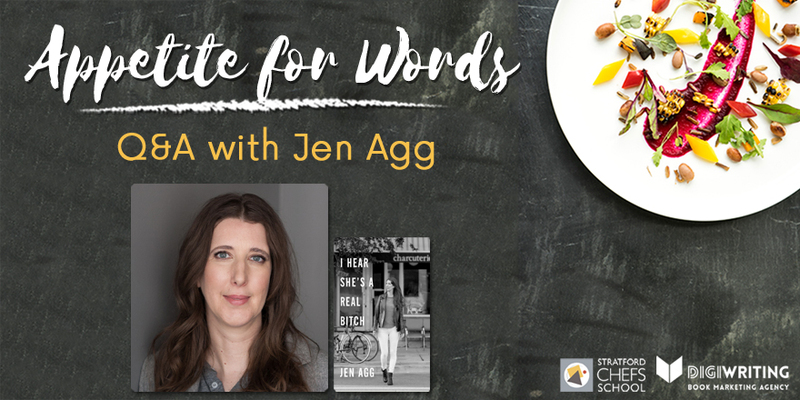 If you are an indie author who is struggling to prepare your book for publishing on sites like Ingram Spark, Amazon, Smash Words, CreateSpace, etc., then this is the workshop for you! Chrissy Hobbs, owner and lead formatter at Indie Publishing Group, will cover topics such as self-publishing versus traditional publishing, top things to do before you get ready to publish, book formatting and formatting mistakes to watch out for, and the dos and don’ts of self-publishing. The shortlist is in and the FREE Short Story Contest winners will be announced at this event! 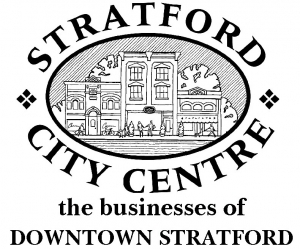 The Rotary Club of Stratford will present the cash prizes to the various winners followed by photos, sandwiches and refreshments in the main lobby at 5:30 p.m. Please join us in the Amphitheatre at Knox Presbyterian Church for this celebration of our short story winners! To create a story that is riveting and engaging is an accomplishment on its own. To continue a story throughout many novels and hold an audience’s attention takes an extraordinary talent. These three authors have collaborated on the groundbreaking YA Seven series. The series each contain seven novels written by seven different authors, detailing the adventures of seven grandsons who are trying to fulfill their grandfather’s bucket list, his dying wishes. These three authors have mastered the art of keeping a story alive through their tales of triumph, discovery, and self-actualization. Join us as award-winning authors Eric Walters, Richard Scrimger, and Shane Peacock discuss the process of series writing and how to keep readers coming back every time. 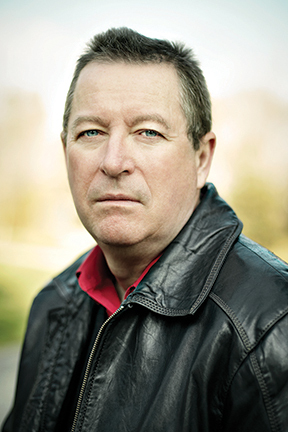 Award-winning author and member of the Order of Canada, Eric Walters has close to 100 published books. His work is available around the world, has been translated into 14 languages and won over 150 awards, including 3 Silver Birch, 4 Red Maple and the Golden Oak. He has presented to over 1.5 million students across Canada and around the world. 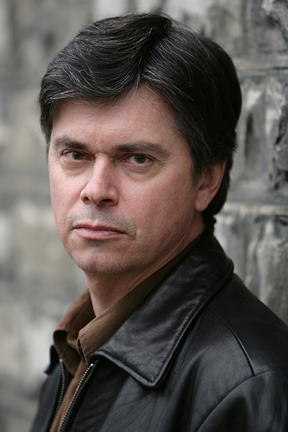 He has collaborated with Richard Scrimger, Shane Peacock and several other authors on the Seven Series. Richard Scrimger is an award-winning novelist of 20+ books for children and adults. He treats serious subjects in a funny way. Caution: you may have to laugh and think at the same time. 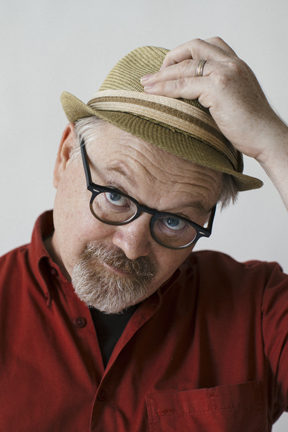 He has collaborated with Eric Walters, Shane Peacock and several other authors on the Seven Series. 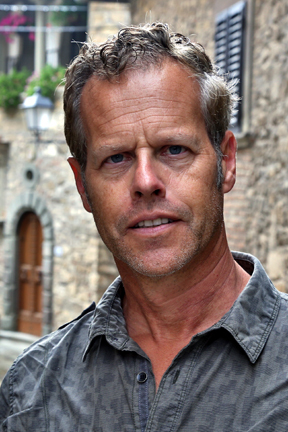 Award-winning author, playwright, journalist and documentary screenwriter, Shane Peacock is author of the acclaimed Boy Sherlock Holmes series. He has collaborated with Eric Walters, Richard Scrimger and several other authors on the Seven Series. Join some of Canada’s most talented songwriters performing their songs and sharing the stories behind them. This Concert-in-the-Round will feature a night of music and conversation with performances by Ron Sexsmith, Dayna Manning, Emm Gryner and Scotty James. Jason Barry is an award winning producer, writer, post audio engineer and musician collecting dozens of Canada’s largest music accolades including Junos, Canadian Country Music Awards, Canadian Music Awards and Socan awards. 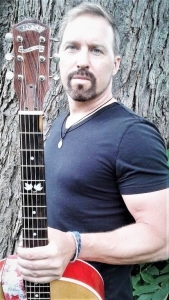 As a songwriter, Jason has penned an arsenal of hits in his career, recently scoring a top 5 Canadian hit with Dean Brody for ‘Another Man’s Gold’. Jason has produced and recorded an impressive collection of Canada’s largest acts: Dean Brody, Charlie Major, Michelle Wright, Terri Clark, Jason Blaine and Aaron Lines. Don’t miss this intimate show with Canadian songwriters! You will receive preferred seating if you arrive early for dinner. Revival House offers a 3-course dinner before the show for $49 /person. Seating is according to reservation bookings so call in advance to reserve a table if you are coming for dinner. If you reserve late you may be seated at a table with other participants. With the explosion of the social media landscape in the last few years, many writers feel the pressure to jump into a platform and start promoting themselves. Author Craig Terlson has been an early adopter and experienced user of Facebook, Instagram, and Twitter. Over the years, he has learned important lessons on how to engage on social media without bombarding every feed with “buy my book” posts. This workshop will explore the best practices for each of the main platforms, and not just for writers, but for anyone involved in social media. 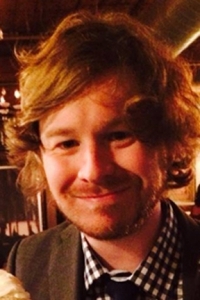 Craig Terlson’s fiction has appeared in Carve, Hobart, Smokelong Quarterly, and many other literary journals in the United States, United Kingdom, and South Africa. He is the author of the novels Correction Line, Surf City Acid Drop, and the story collection, Ethical Aspects of Animal Husbandry. With Fall in One Day, he brings his quirky, dark sense of humour and an ear for the dialogue he heard growing up on the Canadian prairies. His prose possesses a cinematic quality and an eye for detail stemming from his years as a professional illustrator for clients across North America. Once, blogging was expected to be the answer to everything, meant to cover a vast range of topics on a single site. Then the blogging bubble burst, and we learned that blogs are most effective when they are small, focused, and meaningful, which is all the more reason to make a blog a part of your writing life. In the Art of Blogging workshop, participants will learn about the history and tradition of blogging, strategies for forging your own path, the necessity of imperfectionism, and how a blog can fit comfortably into your daily routine and enhance your writing life. Writing a successful novel takes patience, attention to detail, and a love for storytelling. The art of storytelling through the written word is creative and engaging—aspects to which visual artists can relate. An author provides an extraordinary tale that touches readers; a talented visual artist creates imagery that reflects the message the author is trying to convey. Artist Catherine Mellinger has partnered with author Marianne Apostolides to create a piece that demonstrates sensuality and human connection, providing visual representations that are included in Marianne’s book. Join us for a gallery exhibit of the artwork at Revel Cafe and a meet and greet with the two creatives, who will answer questions about the writer/illustrator dynamic and two different facets of storytelling. Marianne Apostolides is the author of six books, a recipient of the Chalmers Arts Fellowship and a KM Hunter Award. 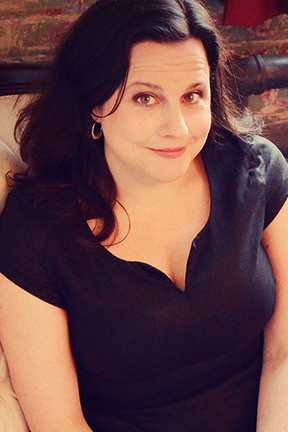 Her previous non-fiction work, Voluptuous Pleasure, was listed among the Top 100 Books of 2012 by The Globe & Mail. Her most recent book, Deep Salt Water is a stirring memoir about loss and abortion, expressed through the layering of imagery from the ocean. Moving from a place of intense intimacy to an outward focus that engages with the broader world, Deep Salt Water discusses abortion in all its complexity, rejecting polarizing rhetoric in favour of the unfathomable truths that women hold in their bodies. Catherine Mellinger is the painter/illustrator for Deep Salt Water. Bestselling author Glenn Dixon has traveled through more than 75 countries and written for National Geographic, the New York Post, The Globe and Mail, The Walrus, and Psychology Today. His novel Juliet’s Answer, a blend of Eat, Pray, Love (from a man’s perspective) meets Under the Tuscan Sun, is a fresh, heartwarming story about a man who travels to Verona, where he answers letters addressed to Shakespeare’s Juliet, all in an attempt to understand heartbreak, to heal and to find love again. Lorina Mapa was born in Manila in 1970 and at the age of sixteen moved to Washington DC. In 1990 she graduated from art school in New Jersey. She lives with her husband and four children in Hudson, Quebec. Her graphic novel “Duran Duran, Imelda Marcos and Me” (“touching and joyous” – Publisher’s Weekly; “the emotion shines through on every page” – Booklist) has been featured on the CBC and Conde Nast Traveller, and nominated by the American Library Association as a Great Graphic Novel for Teens. 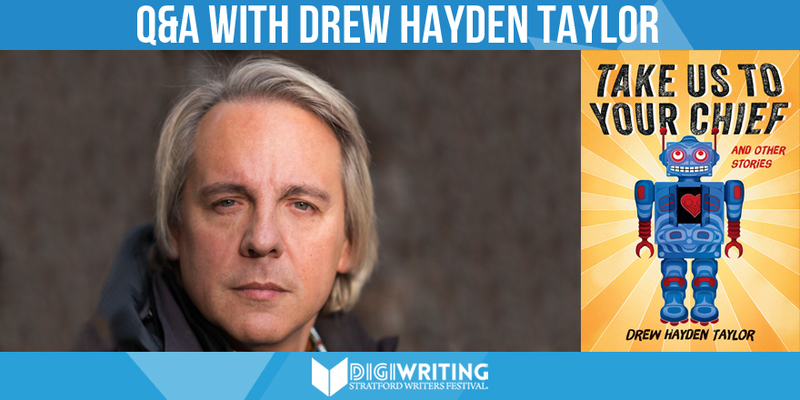 Drew Hayden Taylor introduces readers to a robot that feels grief for brutality against First Nations peoples. Lee Maracle brings us into the lives of a family whose interaction with non-native speakers has caused deadly trauma, and a story by Eden Robinson about a young man’s relationship with his dysfunctional family shows that mistreatment can last through generations. Through three authors’ explorations of trauma placed on the Indigenous people, broadcaster and award-winning TV host Candy Palmater leads a discussion on how the road to recovery has only just begun. Giller Prize nominee Eden Robinson is the author of Traplines, a collection of short stories, and the novels Blood Sports and Monkey Beach.Son of A Trickster is the exciting first novel in her trickster trilogy.In this compelling coming-of-age novel, everyday teen existence meets indigenous beliefs, crazy family dynamics, and a cannibalistic river otter. 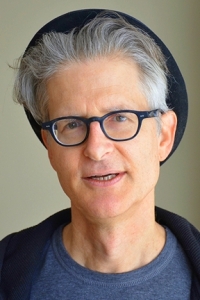 Drew Hayden Taylor is an award winning playwright, novelist, journalist and filmmaker. 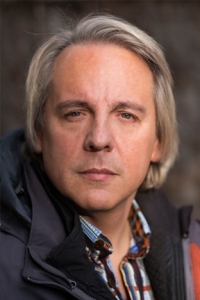 In the past three decades, he has done everything from stand up comedy at the Kennedy Centre in Washington D.C. to being Artistic Director at Canada’s premiere Native theatre company, Native Earth Performing Arts. Born and living on the Curve Lake First Nation in Central Ontario, he enjoys spreading the gospel of Native literature to the world and has recently celebrated the launch of his 30th book. 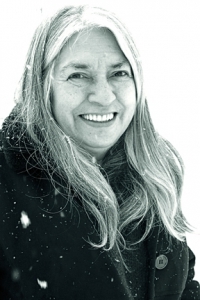 Award-winning author, instuctor, and Queen’s Diamond Jubilee Medal recipient, Lee Maracle is the author of many books, including Ravensong, Bobbi Lee: Indian Rebel, I Am Woman, and most recently My Conversations with Canadians. In essays both conversational and direct, My Conversations with Canadians explores subjects such as citizenship, labour, law, prejudice and reconciliation. It’s a tour de force exploration into Maracle’s own history and a re-imagining of the future of Canada. 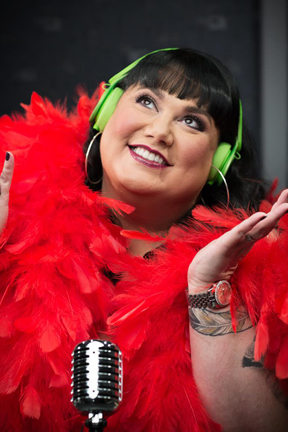 Actor, writer, columnist, international speaker, activist, comedian and multiple award-winning TV and radio personality Candy Palmater moderates this panel discussion. As a broadcaster with CBC Radio One Candy has hosted The Candy Palmater Show, Q, and DNTO, and appears on Because News and The Next Chapter. Candy spends most of her time in airports and airplanes as she travels the globe speaking to audiences, large and small, about the power of love, kindness and self-acceptance. “I was eighteen when she was born and objectively knew whiteness wasn’t better, and yet, weren’t we lucky to have a little white girl whose life would never resemble our own?” is the way Scaachi Koul describe the pain racial tension can bring. Kerry Clare uses a sassy online persona to describe female exploitation and complicated family relationships. Barbara Budd moderates a discussion of how humor can be a powerful tool to describe the hardships of the female experience. Born and raised in Calgary, Alberta, Scaachi Koul is a senior writer at BuzzFeed Canada. 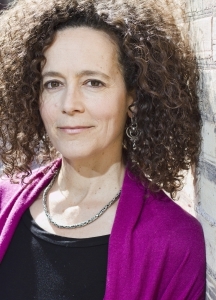 Her writing has also appeared in The New Yorker, The Hairpin, The Globe and Mail and Jezebel. One Day We’ll All Be Dead and None of This Will Matter is a collection of alternately biting, hilarious and touching essays about growing up the daughter of Indian immigrants in Canada, “a land of ice and casual racism.” With a clear eye and biting wit, Koul explores the absurdity of a life steeped in misery. And through these intimate, wise and laugh-out-loud funny dispatches, a portrait of a bright new literary voice emerges. 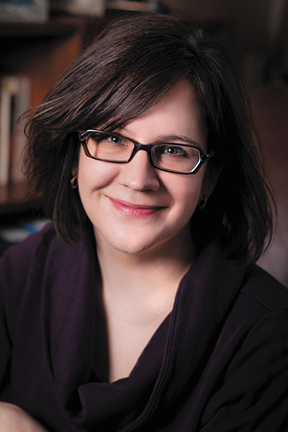 Kerry Clare is a National Magazine Award–nominated writer and the editor of the essay anthology The M Word: Conversations About Motherhood. Her essays, reviews and short fiction have appeared most recently in The Globe and Mail, Chatelaine, Joyland and Canadian Notes & Queries. Kerry teaches blogging at the University of Toronto and writes about books and reading at her popular website, PickleMeThis.com. She is also editor at 49thshelf.com. A grown-up Harriet the Spy for the digital age, Mitzi Bytes examines the bonds of family and friendship, and the truths we dare tell about ourselves—and others. Alice Zorn’s latest novel, Five Roses, tackles the hardships one must overcome in times of tragedy through an exploration of food. We often let blame and regret cloud us on our road to recovery. As one of Zorn’s characters, Fara, states, she let “the way she died totally eclipse her life.” Join a Stratford Chefs School instructor and learn how to make cream puffs, which are featured in the novel. Then sit down with Alice Zorn herself as she discusses new beginnings and closure over dessert. Canada’s renowned songwriter Ron Sexsmith has written his first novel. After a sumptuous 2-course lunch at Pazzo, join us for a conversation with Ron about tackling the magical world of fairy tales. His work has been described as “engaging, funny, yet poignant prose fiction,” and “an amazing debut into the fictional world.” Don’t miss this fantastical conversation about the life lessons in fairy tales that—as adults—we have easily forgotten. Ron Sexsmith, one of Canada’s most renowned recording artist, has received acclaims from the likes of Paul McCartney, Elvis Costello, and John Hiatt. While Sexsmith has released over 15 albums, he’s now penned his first novel entitled Deer Life (2017). Don’t miss this unique event! Seating is according to reservation bookings so please contact Pazzo in advance to reserve a table and get preferred seating! A common theme that occurs in the downfall of an individual is the insecurity in one’s ability to be great and the emotional pull it brings through the text. Deborah Cooke brings us the story of a man who ultimately feels he doesn’t deserve the best the world has to offer. Rebecca Rosenblum brings us a tale of resilience and recovery over great loss, whereas Jennifer Robson creates a novel full with life’s biggest downfalls that could bring anyone to question their self-worth. Join moderator Mark Medley as these three authors provide insight on character development in moments of great insecurity and the skill needed to write with sincere emotion. Jennifer Robson is the USA Today and #1 Toronto Globe & Mail bestselling author of Goodnight from London. In this gripping historical novel, an ambitious female American journalist travels to London at the beginning of World War II to discover the hidden secrets of the war, and to conceal her own. 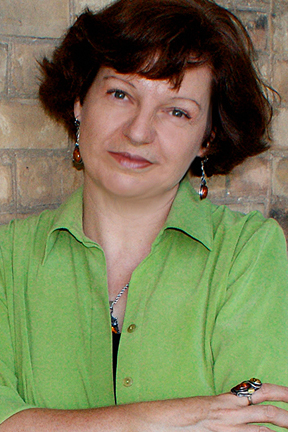 Bestselling author Deborah Cooke has published over fifty novels, primarily historical romances and paranormal romances. She writes as herself, Deborah Cooke, as Claire Delacroix, and has written as Claire Cross. She was the writer-in-residence at the Toronto Public Library in 2009 and she was honored to receive the Romance Writers of America PRO Mentor of the Year Award in 2012. Rebecca Rosenblum is the author of two acclaimed short story collections, The Big Dream and Once, winner of the Metcalf-Rooke Award and named one of Quill & Quire’s “15 Books That Mattered in 2008.” So Much Love has been described at Olive Kitteridge meets Room and The Lovely Bones in this stunning first novel about the unexpected reverberations the abduction of a young woman has on a small community. One must understand their past in order to progress to a brighter future. Terry Fallis takes us through the troubled past of a young man in order to move forward from tragedy. Craig Terlson tells the story of a boy who must dig up past mistakes in order to solve a mystery, whereas Ron Sexsmith’s young hero must use his past experiences to help him take on the biggest bully of them all. History shapes us, and through the characters in these outstanding novels, we learn that it influences more than we’ll ever know. 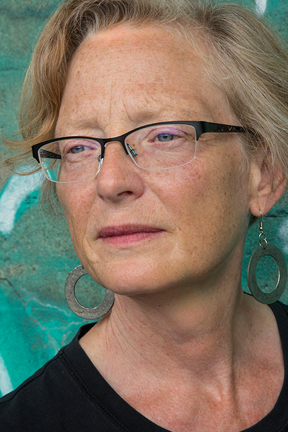 Join moderator Barbara Budd for an illuminating panel discussion on the past, present, and uncertain future as depicted through these literary works. Award-winning author of four national bestsellers, Terry Fallis has won the Leacock Medal four times. His latest novel, One Brother Shy is the story about a man tormented by an event from his youth, and the journey he finds himself on to heal and to learn who he is. Canada’s renowned songwriter Ron Sexsmith has written his first novel, Deer Life, tackling the magical world of fairy tales. His work has been described as “engaging, funny, yet poignant prose fiction,” and “an amazing debut into the fictional world.” Don’t miss this fantastical conversation about the life lessons in fairy tales that—as adults—we have easily forgotten. 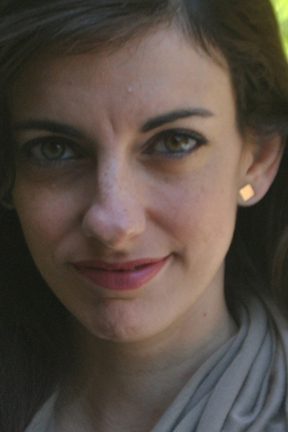 Heather O’Neill takes us through magical experiences with the characters in her novels. Despite the difficult obstacles endured, they are able to overcome their challenges through the power of believing and the hope that their dreams will come true. The young couple in The Lonely Heart Hotel find solace in their dream of becoming entertainers. Baby of Lullabies for Little Criminals can only dream to help her through her unimaginable life situations, and Noushka must balance her life-long goals with the pressures of her family. Join us in a keynote presentation discussing talent, hope, and how our dreams can take us to places we have never been before. Join Globe and Mail Books Editor Mark Medley and award-winning author and Governor General’s Literary Award and Giller Prize shortlist nominee Heather O’Neill in an engaging discussion. O’Neill’s latest novel, The Lonely Hearts Hotel, set in Montreal and New York between the wars, is a spellbinding story about two orphans whose unusual magnetism and talent allow them to imagine a sensational future. Don’t miss the Annual Stratford Writers Festival! One can never truly grow as an individual without taking a few chances in life. For authors Chantell Acevedo and Mark Billingham, risk-taking is what has led their protagonists—and narratives—down the right path. Another topic both of these authors explore with their characters is retaliation and retribution. Join us as we explore character-development, risk-taking, family honour, and notions of revenge with these two international authors. 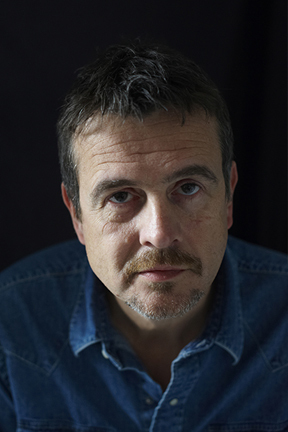 Mark Billingham has twice won the Theakston’s Old Peculier Award for Crime Novel of the Year, and has also won a Sherlock Award for the Best Detective created by a British writer. Each of the novels featuring Detective Inspector Tom Thorne has been a Sunday Times bestseller. Sleepyhead and Scaredy Cat were made into a hit TV series on Sky 1 starring David Morrissey as Thorne, and a new series based on the novels In the Dark and Time of Death will be broadcast on BBC1 in 2017. Chantel Acevedo was born in Miami to Cuban parents. She is the author of A Falling Star, Love and Ghost Letters and The Distant Marvels. Her latest sweeping historical novel, The Milk Brother is inspired by the true story of the Spanish princess Eulalia, an outspoken firebrand at the Bourbon court during the troubled final years of her family’s reign. Meet your favourite award-winning Canadian and international authors, learn about the inspiration behind their books, and hear their stories come to life. We offer more than a reading, as the DigiWriting Stratford Writers Festival also features unique aspects such as musical literary performances and a songwriters circle, on-stage Q&As where authors engage with the audience, interactive and targeted workshops, literary lunches and cooking classes, and panel discussions between peers. Take a workshop in songwriting, or an intensive 3-day Write Now Retreat. Step beyond the pages of a book and experience the intersection of literature and the arts. 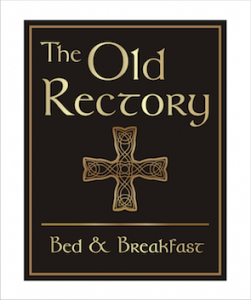 Attend a literary musical performance or savour the culinary arts in a literary meal. Our unique programming offers an intersection of literature and the arts, from musical literary performances and literary meals, to on-stage Q&As where authors engage with the audience, interactive and targeted workshops, and panel discussions between peers. 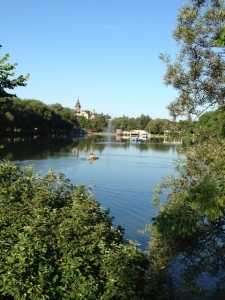 There’s also so much to see and do in Stratford, from strolling the acres of parks and gardens along the Avon River, to cafes and restaurants, theatre, art galleries, and music. Join Book Lovers in Stratford this October 20 to 22!